If you consider the reality in life, brothers don’t always agree on things. That doesn’t mean either one of them is wrong, simply that they don’t agree. Throughout history in your Bible, brothers have had different opinions about the “how to” of handling situations. When they were attacked or others tried to invade their territory, they came together for the common good. Our forefathers also did not agree, but came together to fight for the right and form this country. 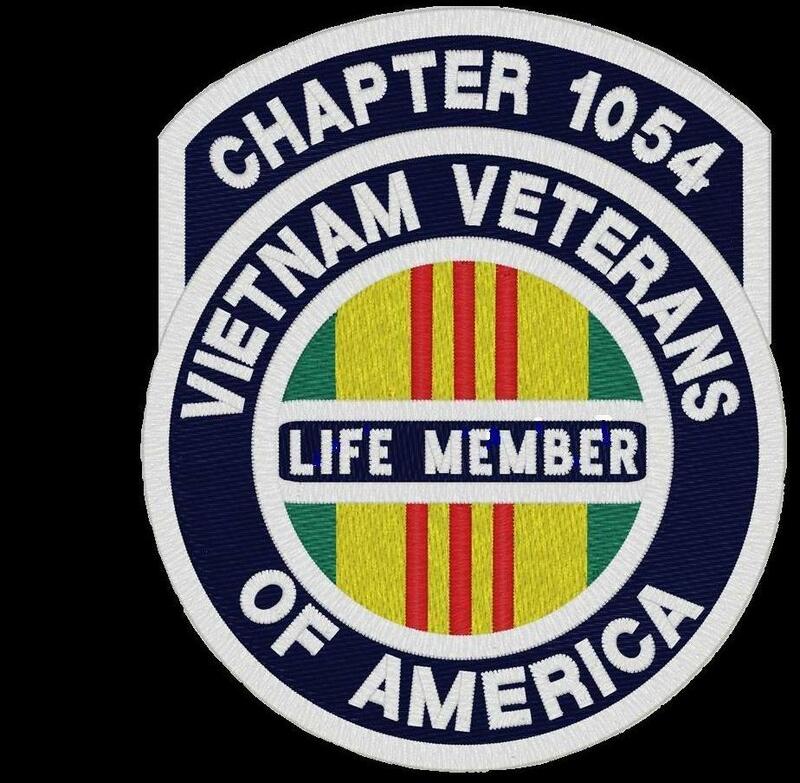 Our history is full of things like Pearl Harbor, 911, etc where we set aside our differences and fight for the “common good.” Each service organization has its own way of doing things, but we are much more powerful when we keep our eyes focused on helping other vets, no matter what their affiliation may be. We are all brothers of the same flag.